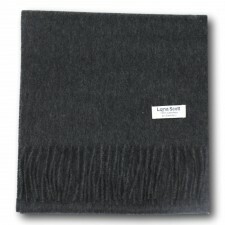 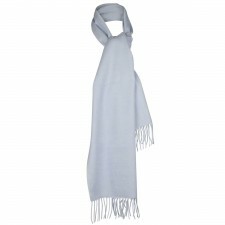 Are you looking for a cashmere scarf to keep you warm in cooler weather? 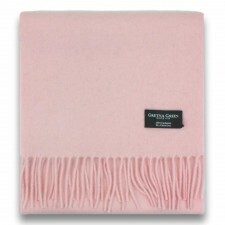 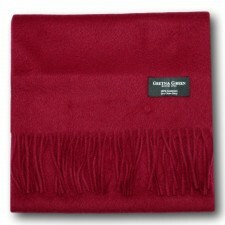 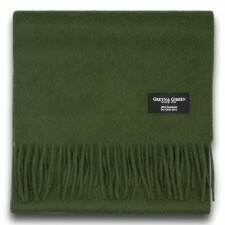 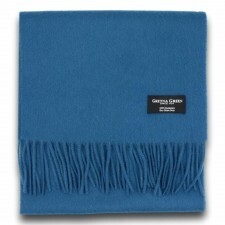 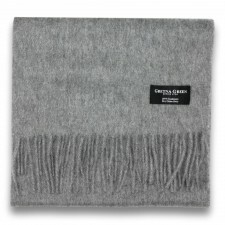 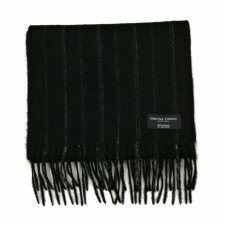 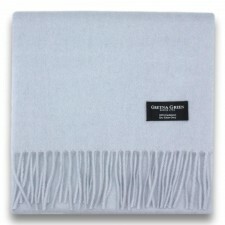 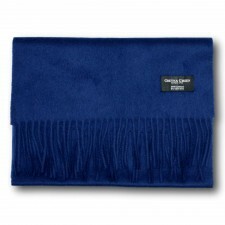 Well at Gretna Green we have a large, luxurious Cashmere Scarf range here for you to choose from. 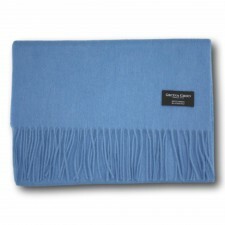 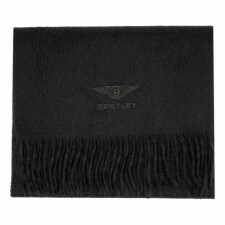 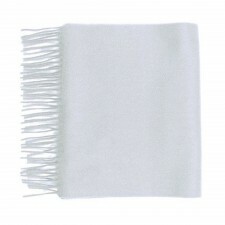 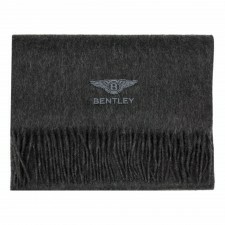 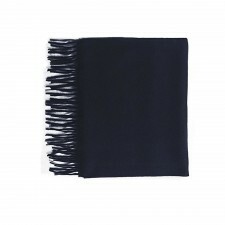 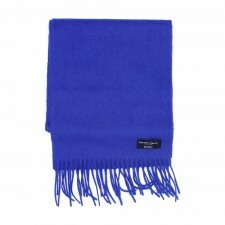 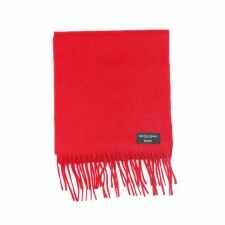 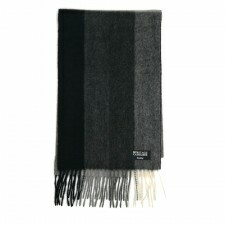 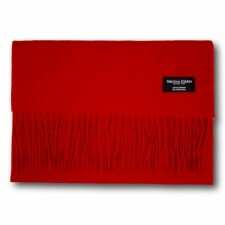 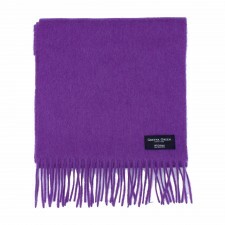 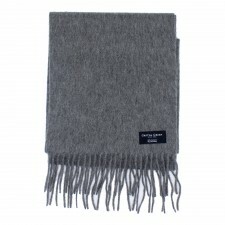 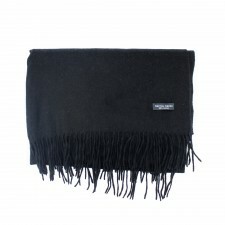 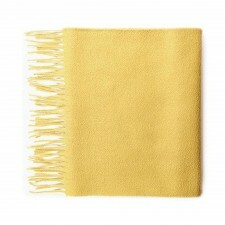 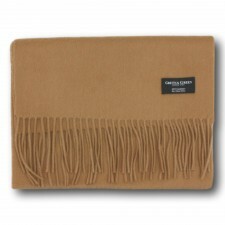 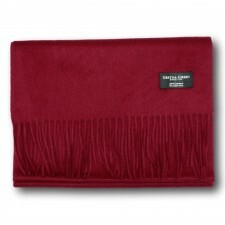 Why not spoil yourself with one of our luxury cashmere scarves? 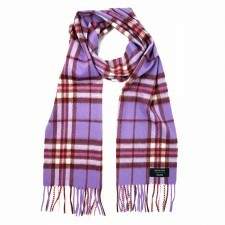 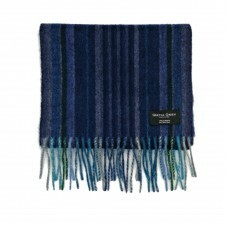 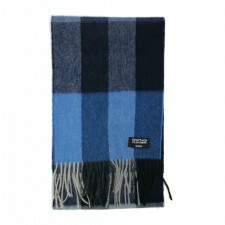 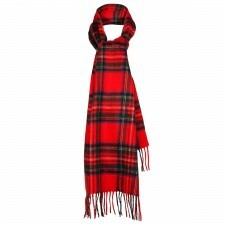 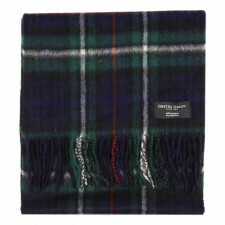 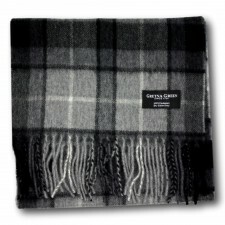 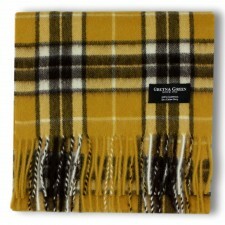 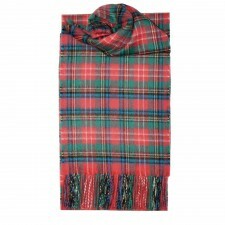 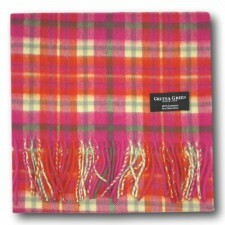 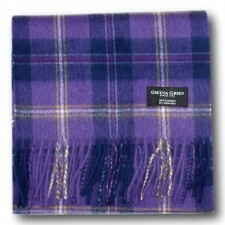 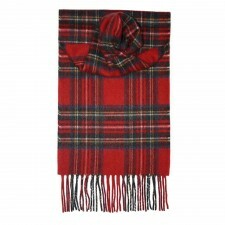 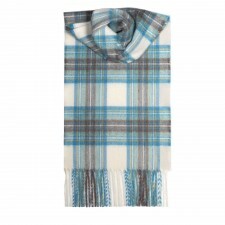 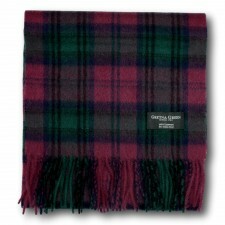 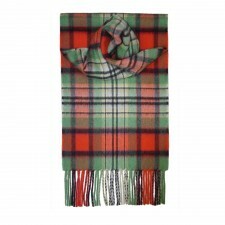 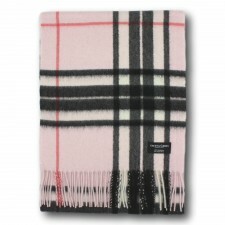 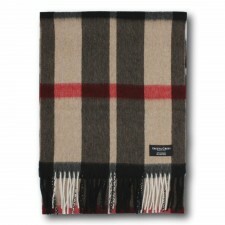 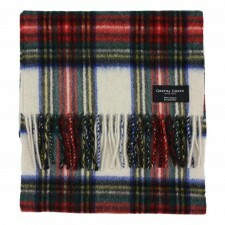 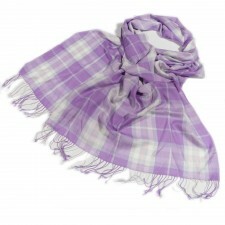 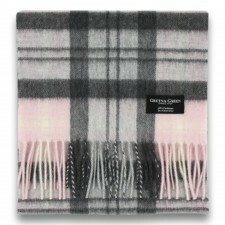 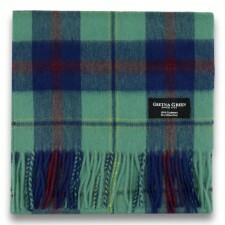 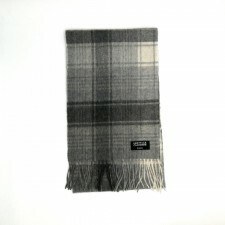 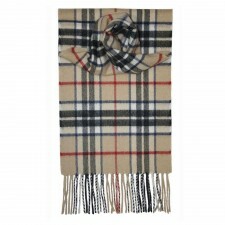 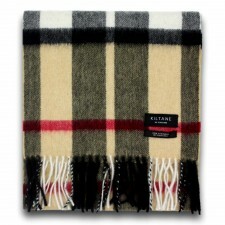 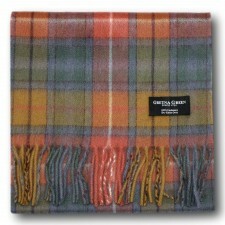 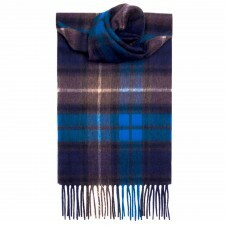 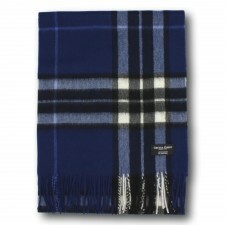 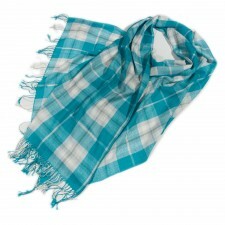 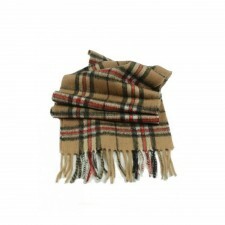 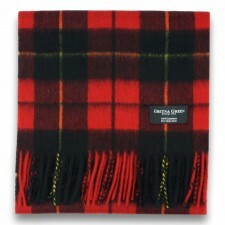 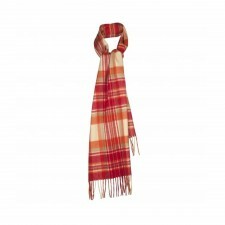 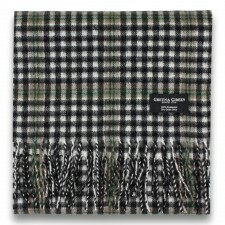 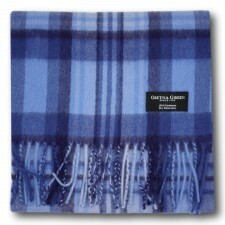 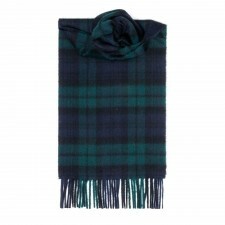 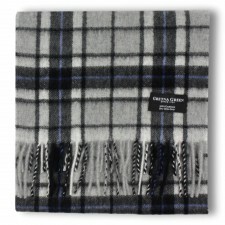 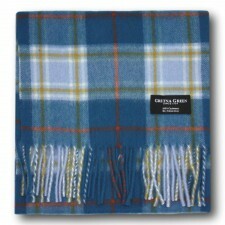 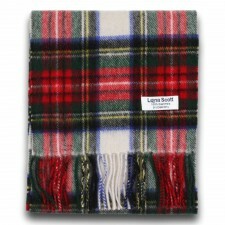 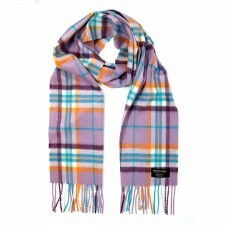 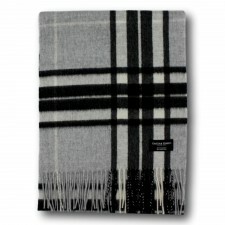 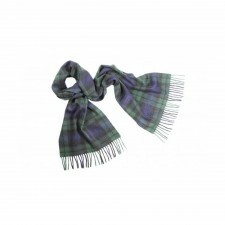 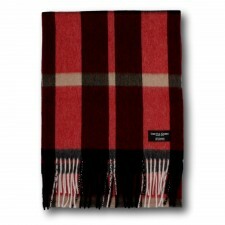 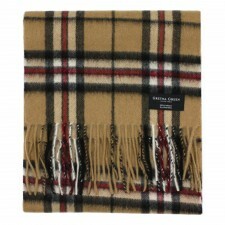 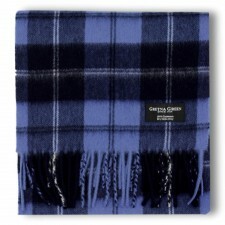 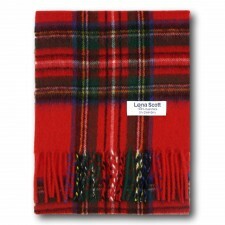 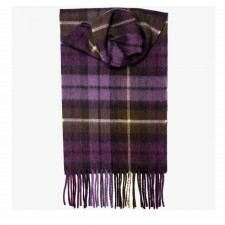 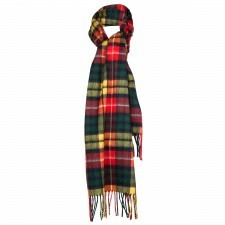 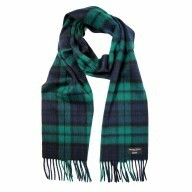 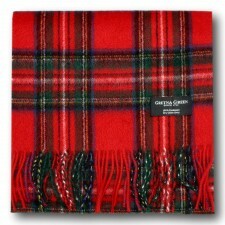 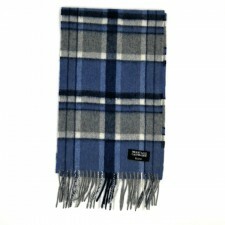 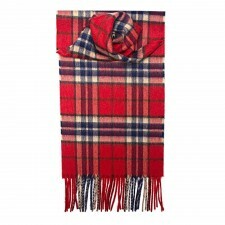 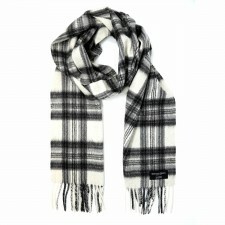 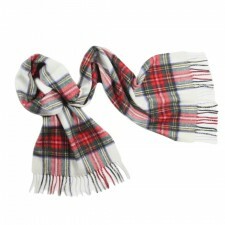 Or perhaps one of our Tartan Cashmere Scarves would make an ideal gift direct from Gretna Green, Scotland. 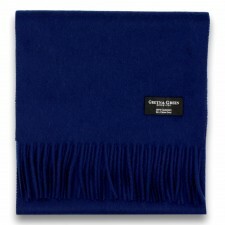 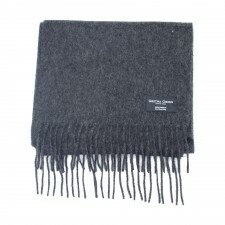 Our cashmere scarves are ideal for men and women. 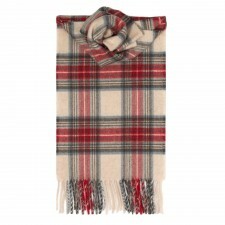 Depending on your style, we have ensured our Cashmere Scarves come in a selection of designs, Tartan, Check, Zig Zag design or Plain. 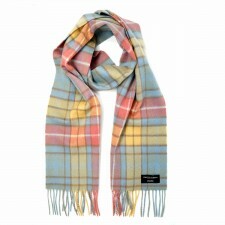 We have our own Berrydale range, or there are brands such as Lyle and Scott and Bentley.